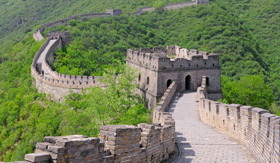 Explore the expansive Far East on an Asia cruisetour with Princess Cruises. 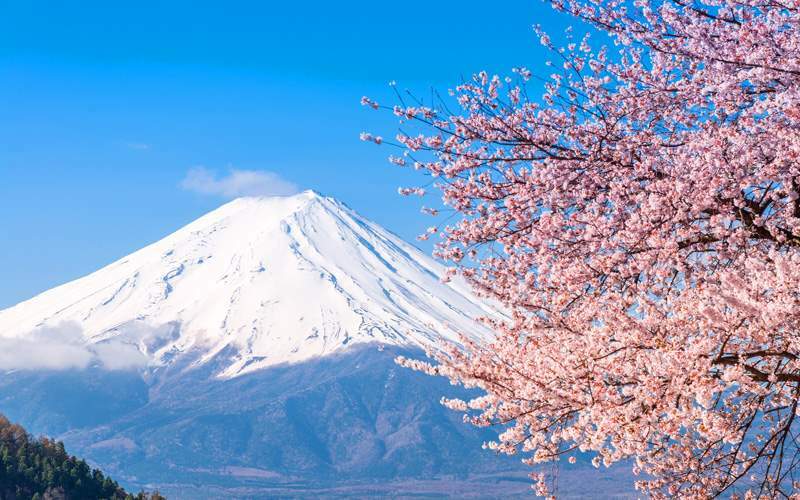 You’ll form cherished memories as you sail to renowned cities like Shanghai, Hong Kong, Bangkok, Ho Chi Minh City and Busan – and then you’ll build upon these experiences with a pre- or post-cruise land adventure in places like Beijing, Xian, Kyoto, Tokyo and more. 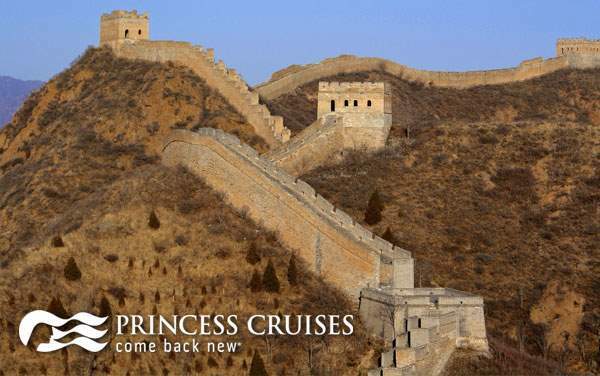 Princess’ Asia cruisetours give guests extra time for exploring the Great Wall of China, Xian’s Terracotta Army and Tokyo’s neon highlights. 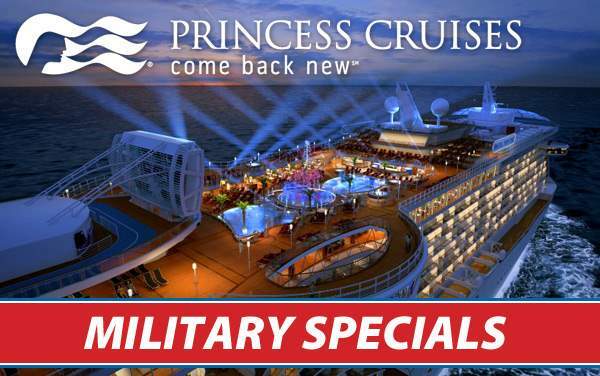 When bundled with a cruise, this extra vacation time comes at a surprisingly affordable value, so contact one of our experts to start planning your Princess Cruises Asia cruisetour. Take a one-hour turbojet cruise from the Hong Kong pier to the city of Macau, China. You’ll visit the stunning remains of the 17th century St. Paul Cathedral and the 15th century A-Ma Temple, the latter being built in honor of the Chinese goddess of the sea, Matsu. 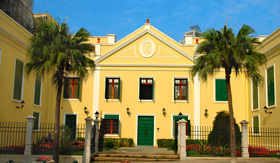 Aside from these, you can also tour the Museum of Macau and ride to the top of the soaring Macau Tower. 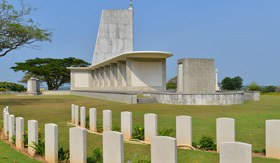 Embark on a guided tour to some of Singapore’s most significant World War II battlefields and memorial sites. 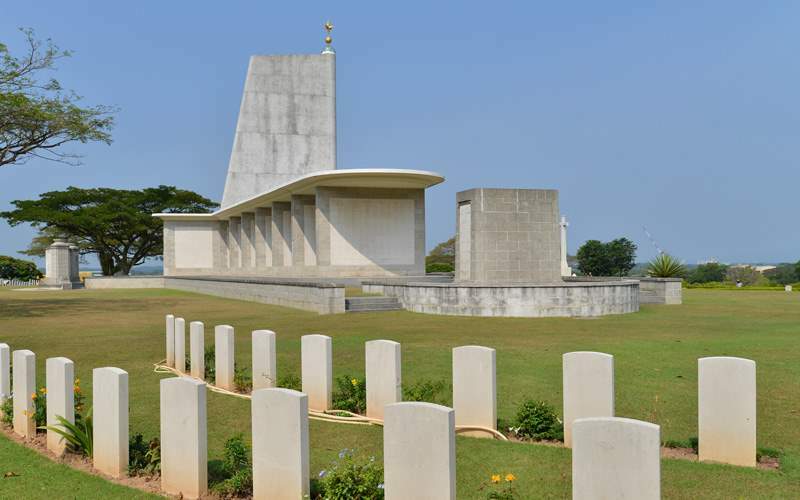 Visit the War Cemetery and Kranji War Memorial in northern Singapore and pay your respects to the thousands of Allied servicemen and women who gave their lives in defense of the city. Your next stop is Changi, site of the infamous Changi camp and nearby Selarang Barracks, both of which were used to hold POWs during the war. 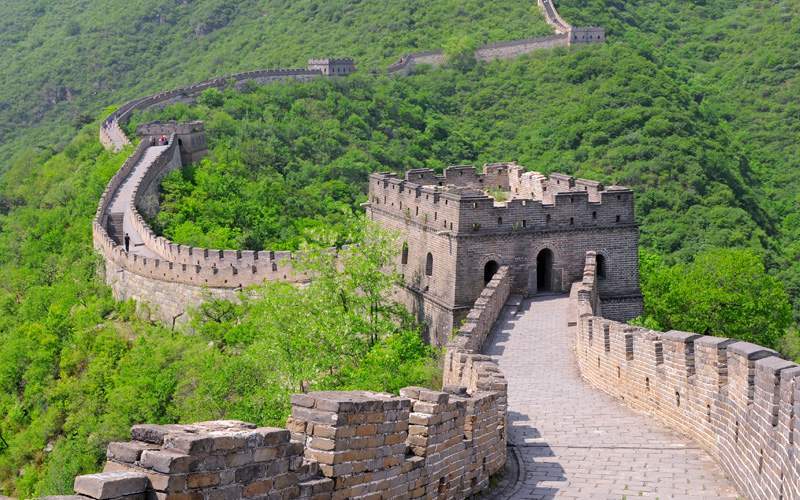 Enjoy a scenic 3-hour coach ride to the Huangyaguan section of the Great Wall of China. This massive defensive barrier was built over several centuries and includes multiple sections, some built of stone, others comprising of natural barriers. This tour highlights one of the wall’s largest restored sections that was actually built wide enough for horse-drawn chariots to ride upon the top. 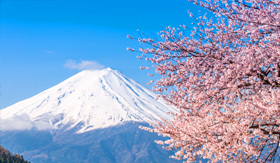 Travel by motorcoach to Japan’s mountainous Hakone National Park. Upon your arrival at this forested national treasure, board a sky gondola and take in the views as you ascend to Owakudani Valley Station. Once back on foot, head to one of the park’s bubbling thermal springs and enjoy the volcanically-formed beauty of Lake Ashi. 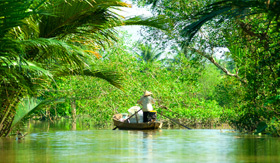 Ride through the lush countryside of Vietnam before boarding a small ship to cruise through the Mekong Delta. Your cruise guide will navigate the canals until you switch over to a smaller sampan boat to explore even further. 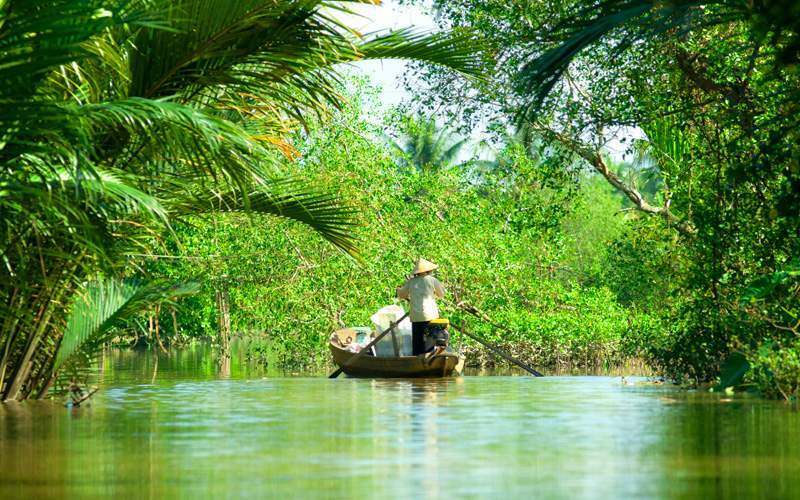 You’ll also tour a coconut-candy factory, enjoy local folk performances and try authentic Vietnamese cuisine. 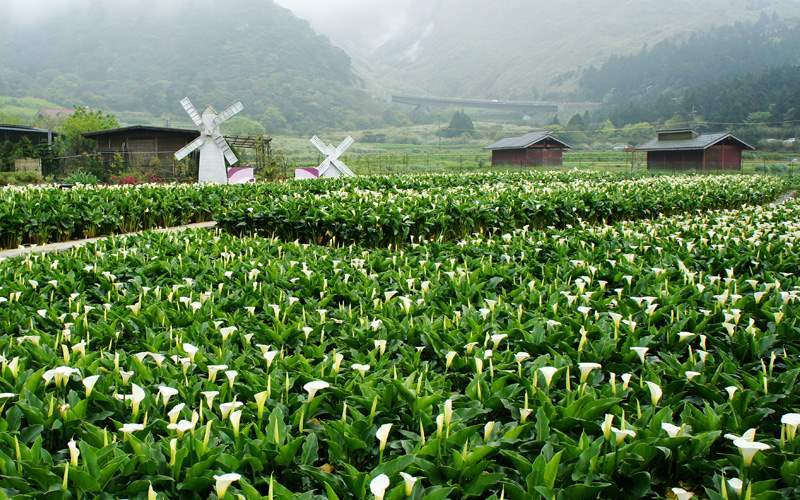 This comprehensive tour will take you to some of the most stunning displays of Taiwan’s natural beauty. Soak in one of Yangmingshan National Park’s natural outdoor hot springs before enjoying a delicious lunch at the Tien Lai Resort and Spa. Afterwards, drive to Yehliu Geopark to gaze upon the other-worldly landscape and marvelous rock formations. 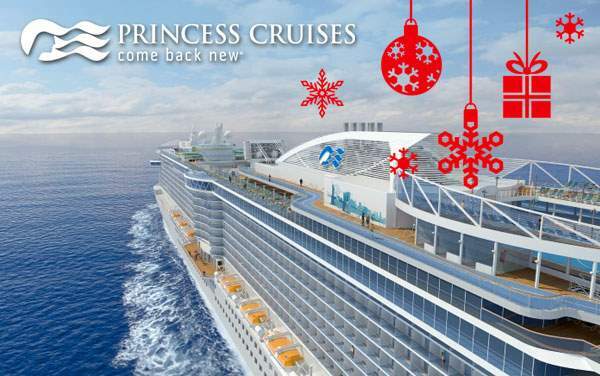 One of the best ways to thoroughly discover the Far East is with an Asia cruisetour from Princess Cruises. 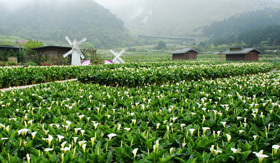 In the meantime, whet your appetite by browsing the following photo gallery, and then contact one of our experts to discuss your options for visiting the great Far East.